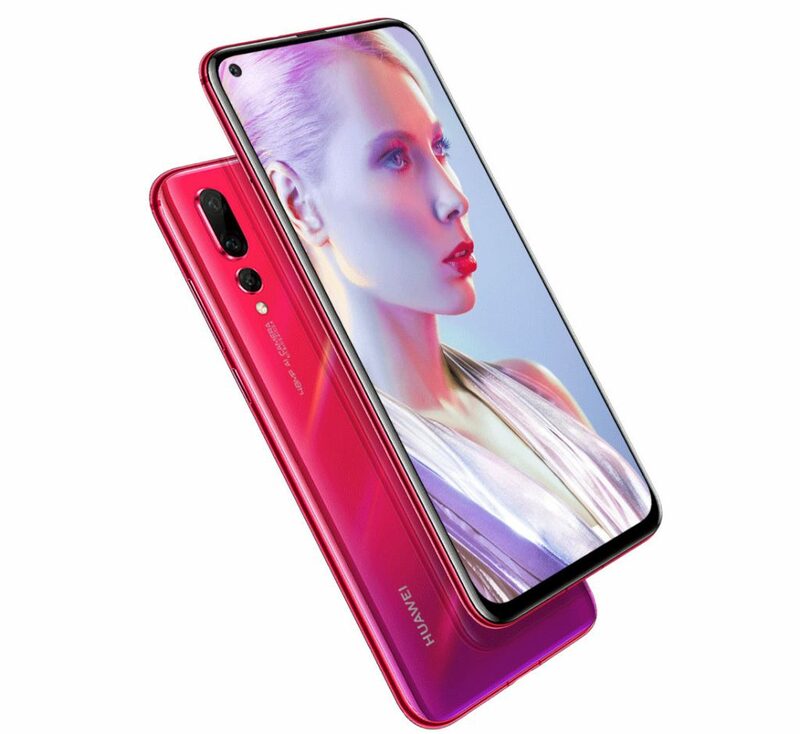 Huawei just announced Nova 4, the company’s latest smartphone in the Nova series in China, as it had promised. It packs a 6.3-inch FHD+ curved glass full-screen display with a 4.5mm hole to house the 3.05mm small 25-megapixel front camera, 0.85mm micro-seam earpiece on the edge and has a 86.3% screen-to-body ratio. It is powered by Kirin 970 SoC with support for GPU Turbo 2.0, packs 8GB of RAM and runs Android 9.0 (Pie) with EMUI 9.0.1. It has a 48-megapixel rear camera, 16 million super wide-angle lens and a 2-megapixel camera to capture depth information in portrait shots. There is also a version with a 20-megapixel primary camera. It has 3D hyperboloid glass body with gradiant finish in some versions, rear-mounted fingerprint sensor and packs a 3750mAh battery with support for fast charging. 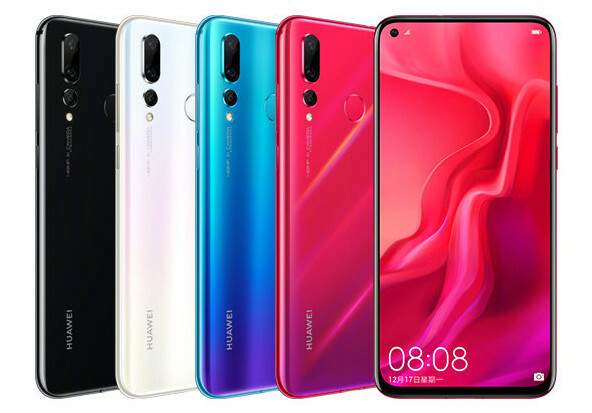 The Huawei Nova 4 comes in Honey Red, Blue, Black and White colors, is priced at 3099 yuan (US$ 449 / Rs. 32,190 approx.) for the 20MP camera version and the 48MP camera version costs 3399 yuan (US$ 492 / Rs. 35,300 approx.). It will be available for order today and will go on sale from December 27th.